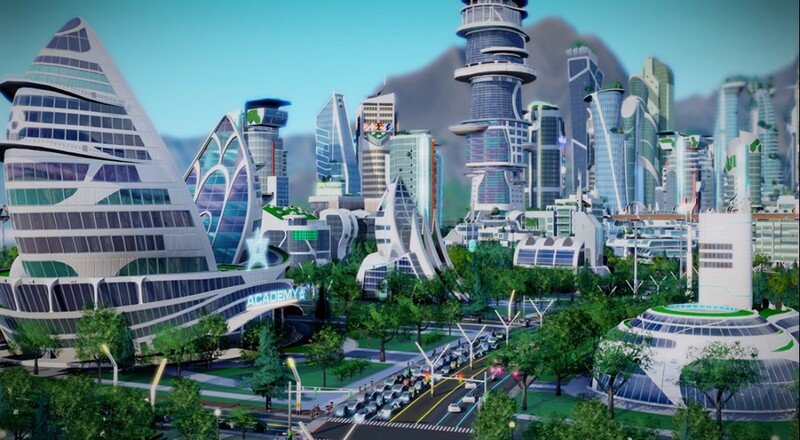 Coming new to SimCity is an awesome looking expansion pack that brings your cities into the future. 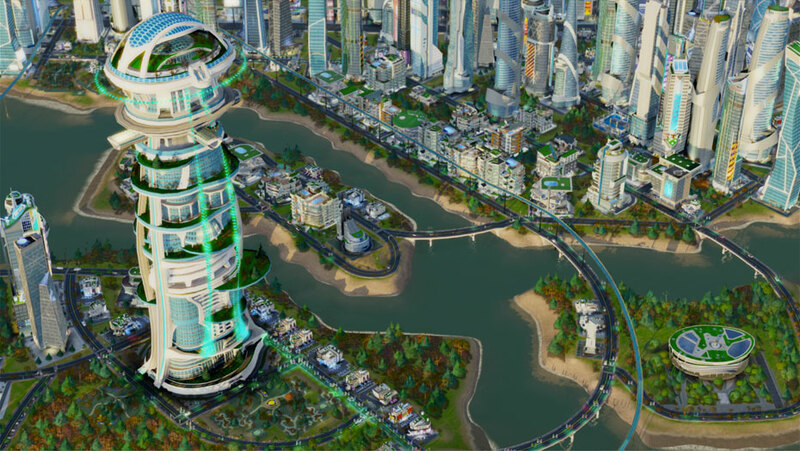 The Cities of Tomorrow expansion pack lets players update their cities’ infrastructure based off futuristic architecture and technology, and the icing on the cake is that many of the ideas are currently in research in real cities today. Players will have an Academy, which is the hub of all your research. From the Academy players can research multiple projects such as fusion power, sewage sanitation, waste reduction, and more. All of these projects will have an effect on your city; some projects might benefit transportation, such as the MagLev, while other can increase energy production and clean up pollution. Players can also create cities to manufacture Omega, which is a new “advanced substance.” Essentially, it’s a money machine for your city. The coolest thing about Omega is that Omega factories can be upgrade to produce drones that will fly above the streets to deliver packages to your consumers. This cuts down on traffic as your Sims won’t need to leave the house as much. Even more awesome is that drones can be upgraded to fulfill the roles of your police force, fire department, and ambulance. New in the Cities of Tomorrow expansion is the ability to construct massive mega towers, level by level. Players have the option to choose what goes in each tower. All malls? No problem, but you may want to think a bit more functional. It’s possible to combine residential, shopping, and offices into one tower, which means thousands of your Sims will rarely have to venture outside. The Cities of Tomorrow expansion launches on November 12 for $30. Page created in 0.5352 seconds.